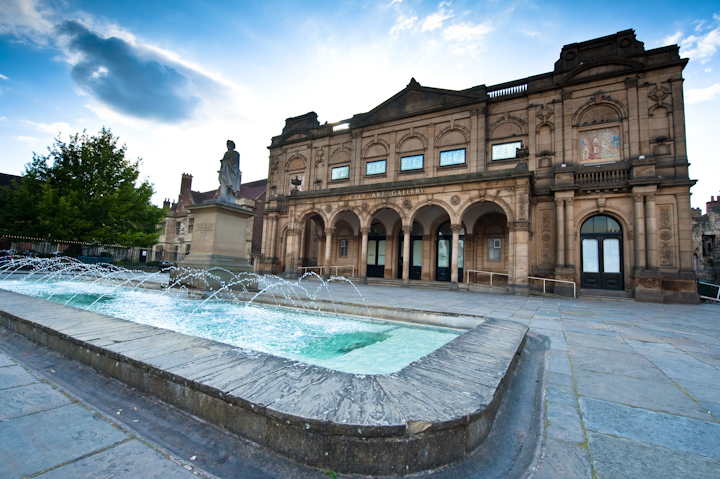 What: York Art Gallery, which houses the world’s largest collection of ceramics, will reopen having been closed since 2013. 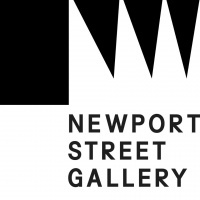 Its capacity has been increased by a whopping 60% and includes a new suite of galleries on the ground floor, an artists’ garden and many other new features. You can find out what to expect here. 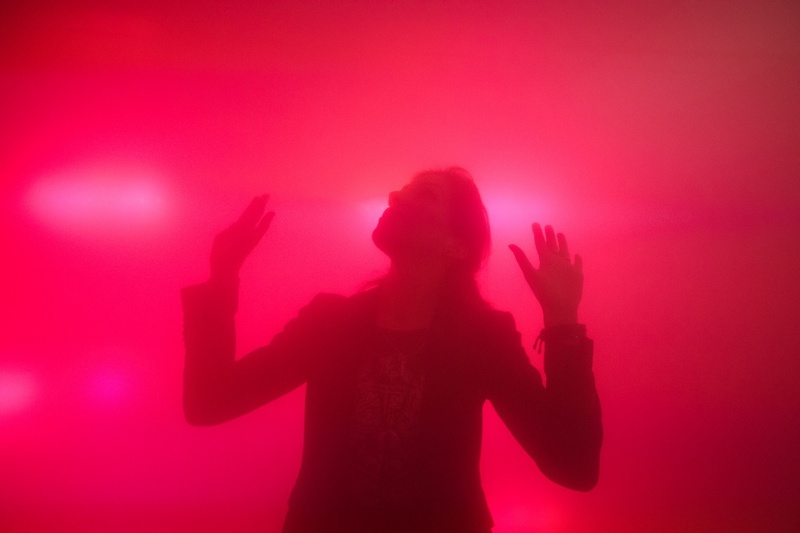 What: Bompas and Parr’s latest project will see them create a bar where alcoholic vapour is the drink of choice. Only it’s not really a drink per se as you absorb it “through the lungs and eye balls” according to co-founder Sam Bompas. He says the self-initiated project will offer visitors “a profound, unique experience where they are at centre of the event”. The styling is inspired by the location and is described by Bompas as “Medieval meets Miami”. “The strapline is rather enjoyable as well, warning us to “Breathe Responsibly”. We spoke to Bompas to find out a bit more. What: Transport for London and London Transport Museum have collaborated on a programme of events looking at Transport design in the capital, which will stretch to 2017. The first initiative to launch is a search for a definitive transport Design Icon. You can vote on your favourite here. The winning design will be commemorated as an installation. In anticipation we’ve already asked some of you what you’d choose. When: You can vote for your Design Icons from 3 August until October. What: A web design and development conference which looks to bring designers and developers together in a “relaxed environment where they can learn, collaborate, and make new friends,” according to organisers. Talks will look to tackle: “real world issues, motivation, communication, products and idea-creation. More information here. 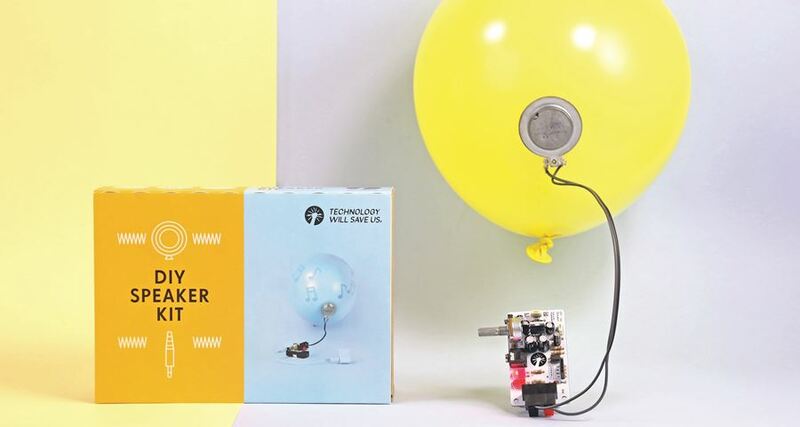 What: Technology Will Save Us is offering a free one-day workshop where you can construct, solder and create your own amplifier, turning almost any materials from a cereal box to a balloon into a speaker. It’s pitched at 12-16 year-olds, so if there are any budding young designers in the family this could be a fun one for the holidays.